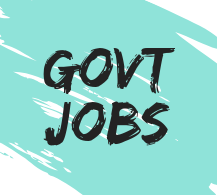 Here is a latest news about the cadet entry scheme for the January 2019 batch. 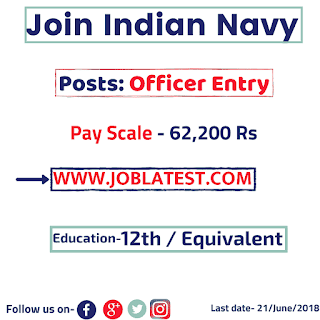 Candidates can Join Indian Navy though 10+2 / equivalent for the officer entry post. Selected participants will be go through 4 year B.Tech course from Indian Naval Academy, Ezhimala, Kerala. 70% aggregate ( Physics, Chemistry, Math) in 12th Pass / 10+2 / equivalent. 50% Marks in English ( either in 10th or 12th ). 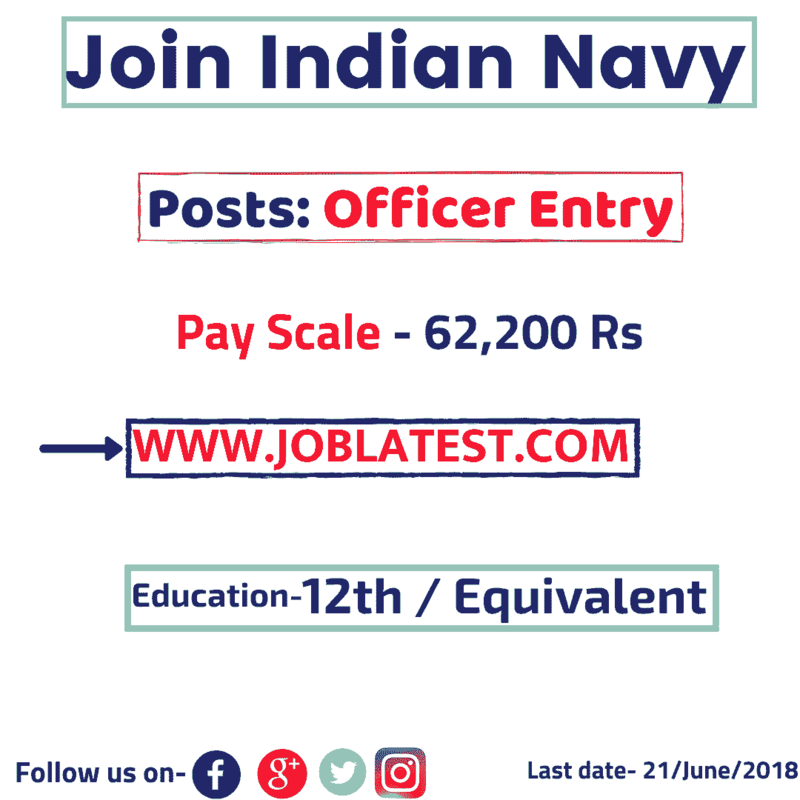 After successful completion of course candidates get the post of officer in Indian Navy. But candidates has to remember one thing that, navy 10+2 B.Tech entry scheme is only for unmarried males. Minimum acceptable distant vision – 6/6 , 6/9 correctable to 6/6 , 6/9 . There should be no permanent Tattoo at any part of the body. Age → Born between [02/07/1999 to 01/01/2002]. Training → It will start on January 2019.